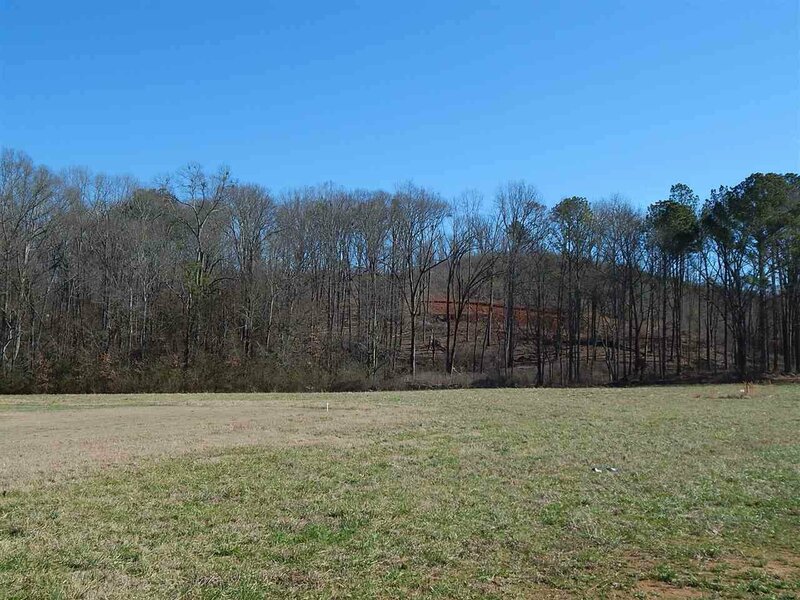 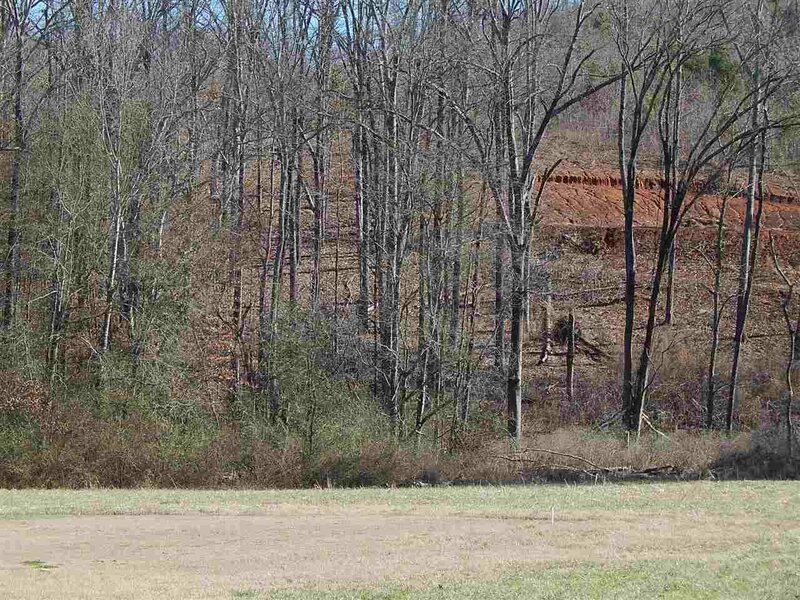 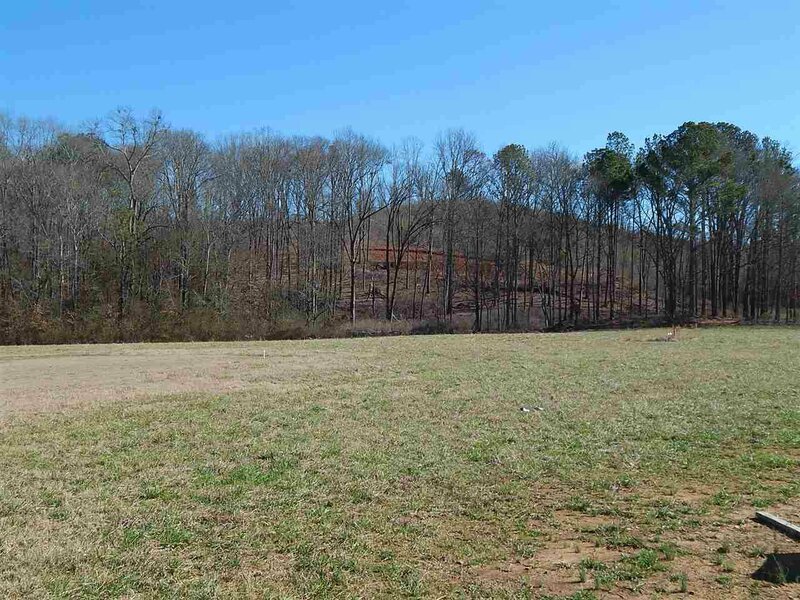 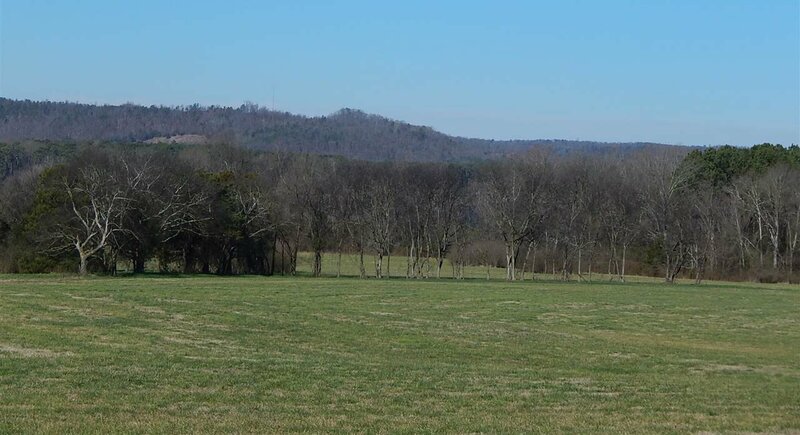 Lake & mountain view property located in the city limits of Guntersville. 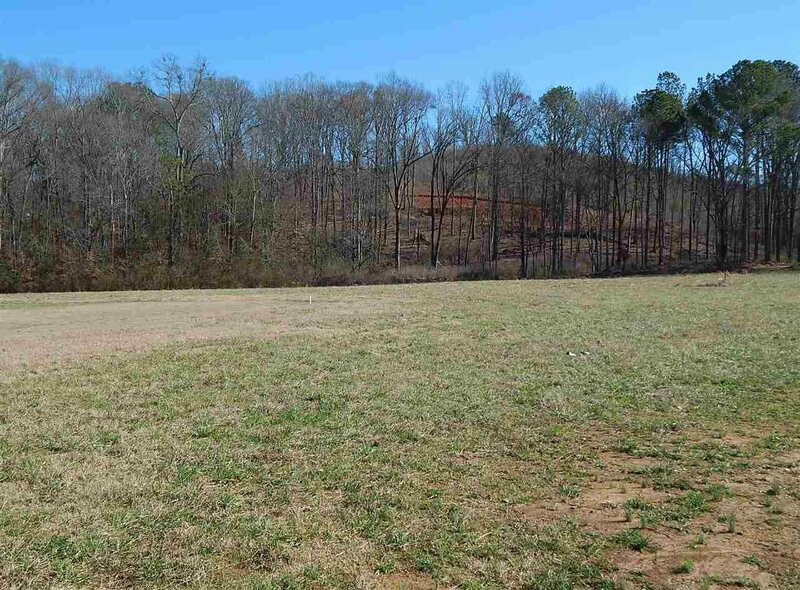 Ideal for custom home or mini subdivision. 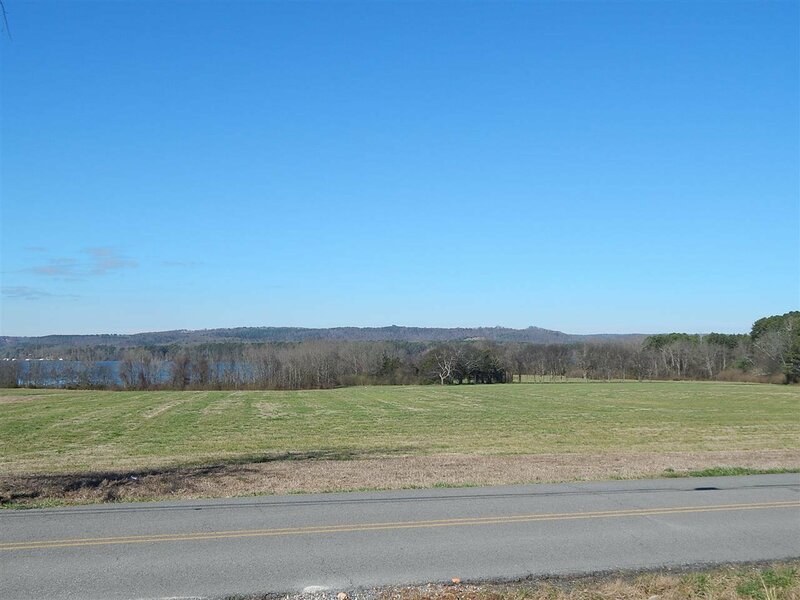 Convenient to town, schools, and Lake Guntersville. 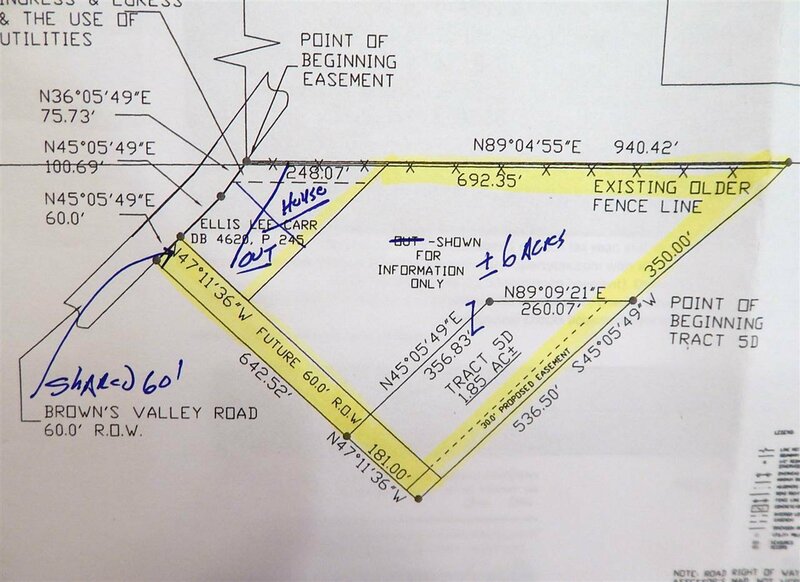 Minimum 2000SF restriction for home.